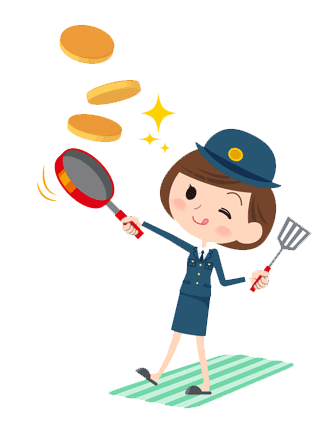 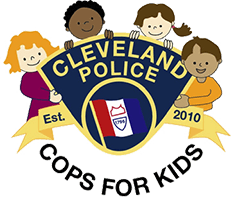 Cookin’ With Cops is a city-wide cooking competition in which children in Cleveland will compete to represent their District. 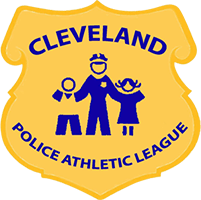 Join us Friday, November 16, 2018! 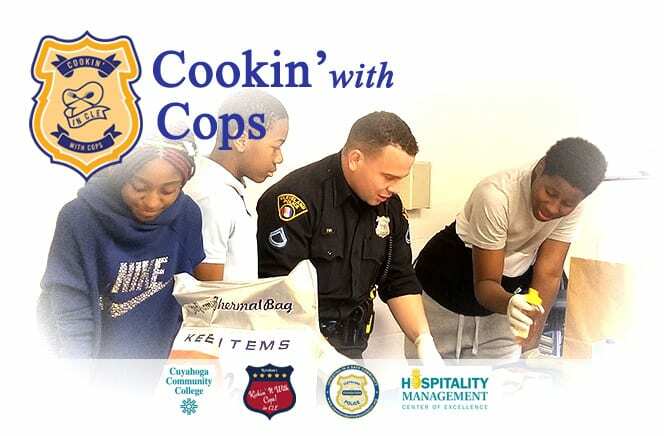 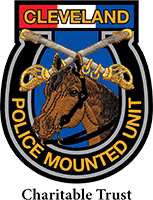 Teams comprised of both youth and police will compete within their Police Districts to earn the opportunity to represent their District in a city-wide competition in cooking. 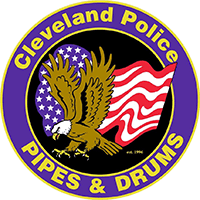 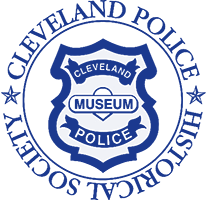 Cuyahoga Community College’s Dean of Hospitality is collaborating with the Cleveland Police Foundation to host the competition. 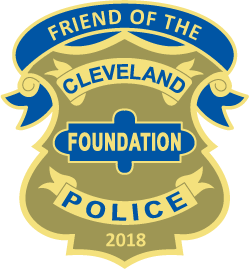 Ultimately, five teams made up of Police Officers and kids (one Officer and three children) will compete in the cook-off at Tri-C. We invite you to come out and support your District! 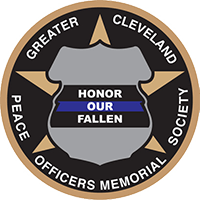 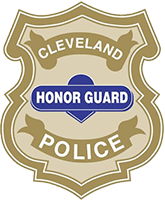 Friday, November 16, 2018 at 6 p.m.
To RSVP for this event, or if you are a student who would like to participate, please contact us at abennett@clevelandpolicefoundation.org.